The Shaftmaster by Superior Driveline is a complete driveshaft rebuilding and balancing product capable of pressing, welding, straightening and balancing driveshafts in one unit. Ultra High Speed Balancing – Do I need it? 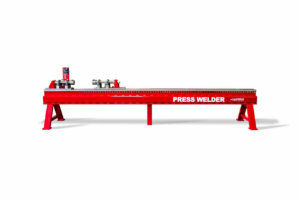 The Press Welder by Superior Driveline is a push-up press capable of pressing and straightening up to 1,000 pound drive shafts. 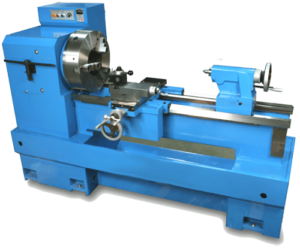 Optional auto weld makes it a complete driveshaft rebuilding machine. 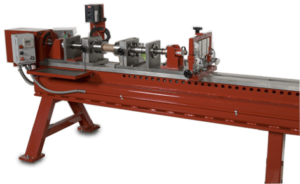 The Combo Lathe by Superior Driveline saves time and money prepping and cutting drive shafts and the 10″ spindle bore makes is possible to pass the entire driveline through the bore. 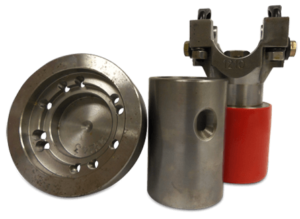 Superior Driveline offers many types of driveline fixtures to adapt to a wide range of driveshafts. Rental fixtures are also available.